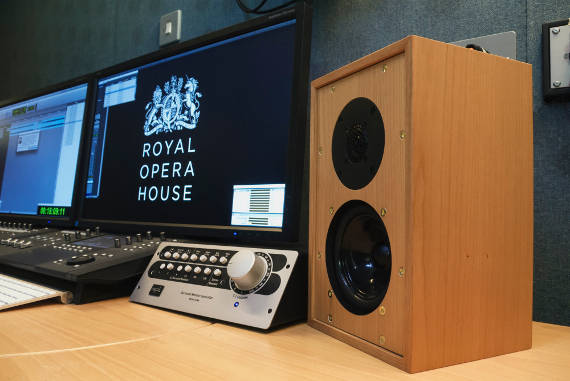 Continuing our association with Covent Garden's Royal Opera House, we are proud to supply the LS3/5 for their desktop workstations. The LS3/5 is valued for its neutral and uncoloured reproduction, and exceptional bass extension for the tiny cabinet size. The open and detailed midrange allows editing decisions to be made with complete confidence, while the overall smoothness means that operational staff can work comfortably in the nearfield for long periods of time no sign of listener fatigue. Derek Hughes visited the Royal Opera House to see and hear his designs working, and to learn more about the needs of the craft editors working in these workshop areas. 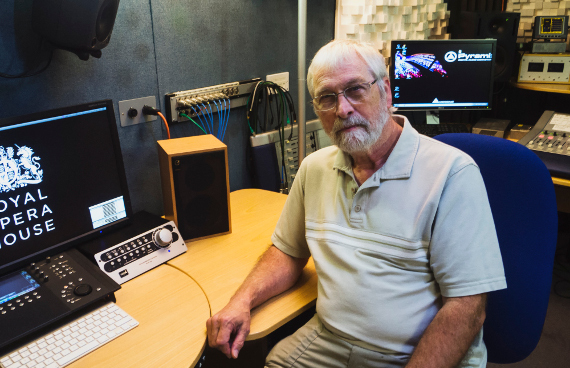 Steven Zissler, Sound and Broadcast Manager at the Royal Opera House, was keen to explain just how much positive feedback has been received from users of these loudspeakers since their arrival. "Graham Audio seem to have defied the laws of physics with these speakers!" We think they're pretty special too!